I have been changed for good..."
especially how Nozomi’s feelings towards Eri in the ep 8 of 2nd season. 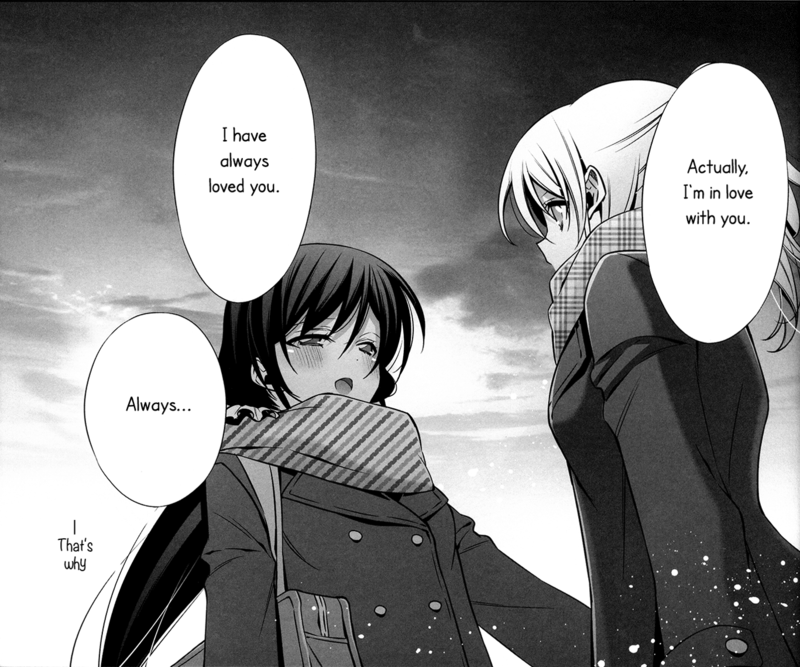 And yes, because Nozomi loves Eri, she has been changed for good, for both of them :]. 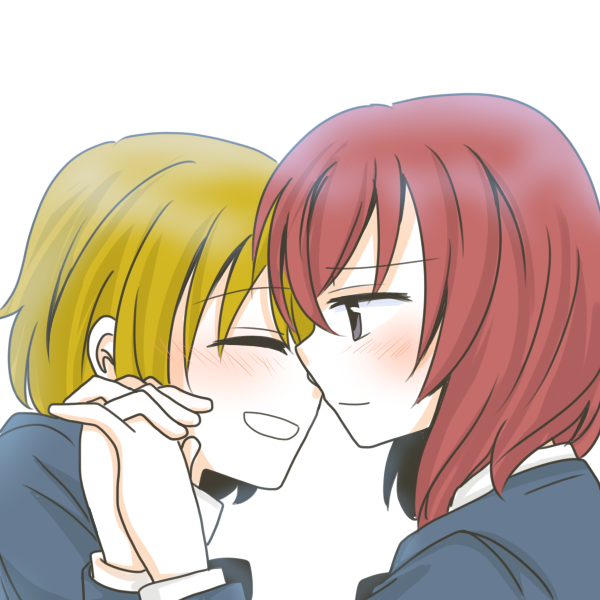 (C85) [Love Live!] In Spring, In Summer, In Autumn, In Winter. Always With You! [Waterfall (嵩乃朔)] – 18+! Thanks Mai88, Lena K. (Yurireviews), and Emer (Yurihouse) for translation, QC, and the HQ raw as always ;). Anyway, it has been a long time since I edited the last R18 doujinshi… so I need a medic now!!!! It’s time for final exams, and here I am reading this super-duper cute Non-tan with Eri-mama Ｏ(≧▽≦)Ｏ!!! 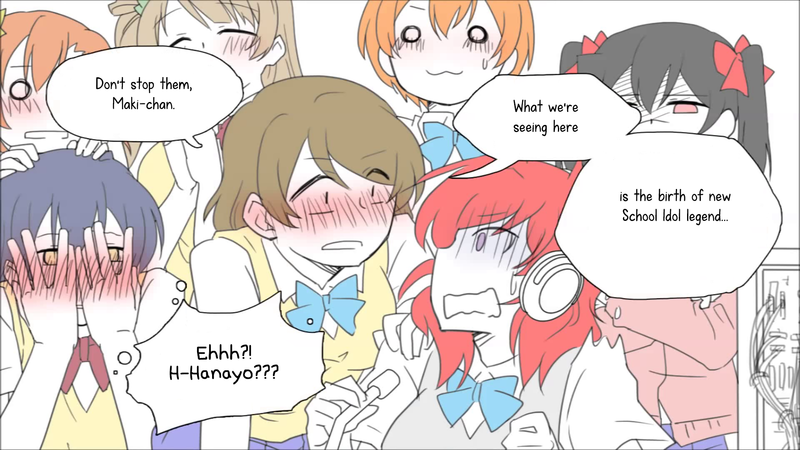 P.S: Makipana was named for MakixHanayo couple!